Earlier this month, Research In Motion announced the Global launch of the low-end BlackBerry Curve 9220 in India and now the unannounced BlackBerry Curve 9320 which is also planned to be released very soon has been spotted in Vietnam. We have seen the device leak before but this time the pictures are much clear. 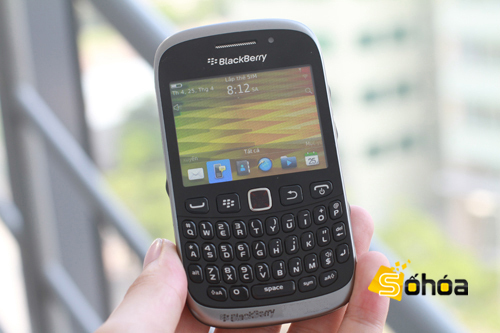 The BlackBerry Curve 9320 is slightly better than the 9220 when specs are concerned as the device is a 3G variant of the 9220 and also has a better 3 MP camera in contrast to the standalone 2 MP camera on the 9220. 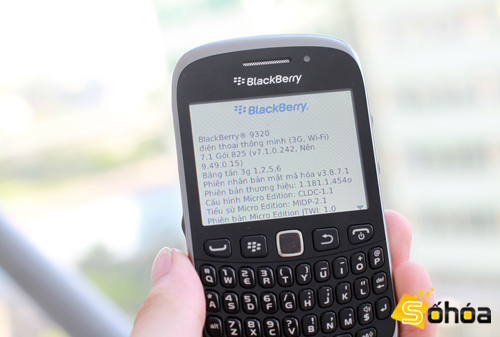 Other specs of the 9320 remain same as that of the 9220 which go on to be a 2.44-inch hard screen, QVGA resolution, single-processor made by Qualcomm, 512MB RAM, external memory card support and runs on a BlackBerry OS 7.1. 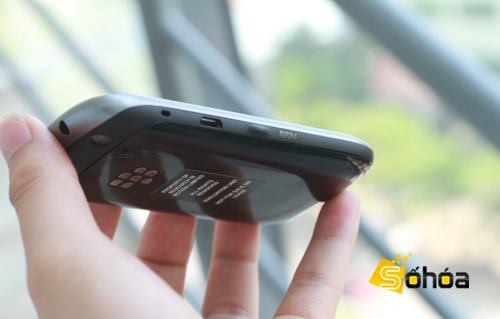 The Curve 9320 is powered by a 1450 mAh battery and the full QWERTY physical keyboard which is very well laid and soft as compared to previous Curve devices. The 9320 is expected to be priced anywhere around Rs. 12,000 – Rs. 13,000 given the upped specs in comparison to the Curve 9220 which is available for Rs. 10,990.